The client did not have a website and wanted a straightforward website to detail their prices and services. They were also moving into providing beauty services and wanted the website to reflect this. 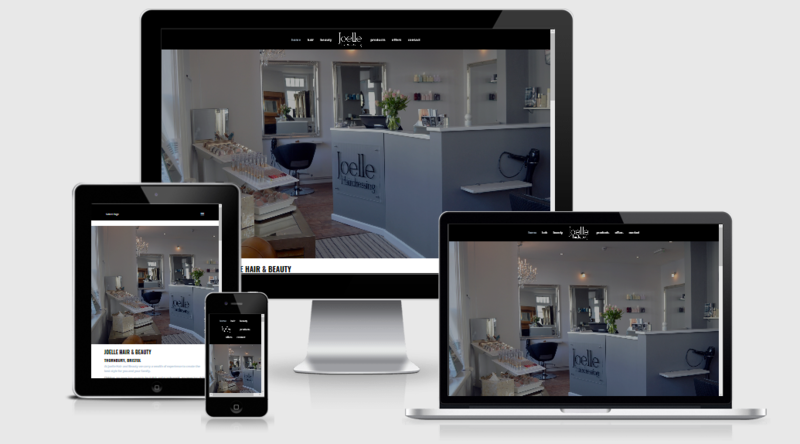 We used the WordPress platform to build the website and made use of images of the salon to promote the services. We worked to ensure the site reflected the colour scheme of the client and we included all the prices and services available.